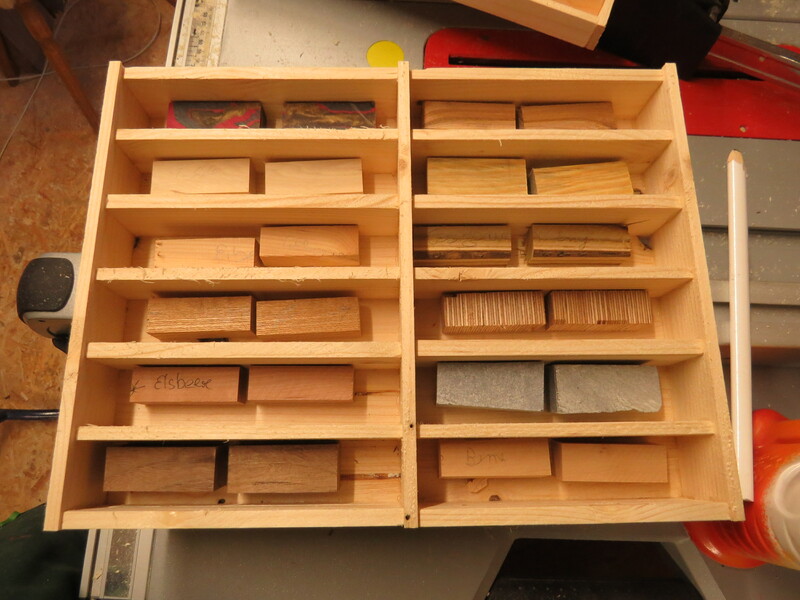 We have all been there – the sandpaper on one of our sanders looks still good, but it is clogged with sawdust to the extend that it won’t sand anymore. There are ways to get a little more use out of it before you need to change it, especially if you do this before it is all gummed up. And on top of that, this little trick uses up some of the plastic wrap that you might already have in your shop’s waste bin. Enjoy, share, and remember to be Inspired!. The bottle is my favorit, but there are other ways to do it and other things to use, so depending what you can get your hands on, these might be an option for you.